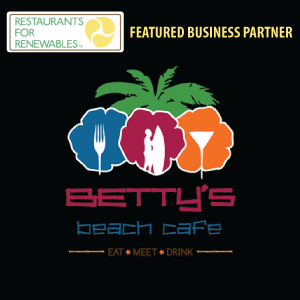 RESTAURANTS 4 RENEWABLES is a community-based recycling program that turns used cooking oil into clean, renewable energy. 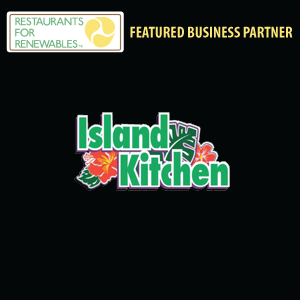 Used cooking oil is collected from local restaurants, hotels and other food service operations and transported to a local biodiesel processing facility where it is turned into high quality renewable biodiesel. 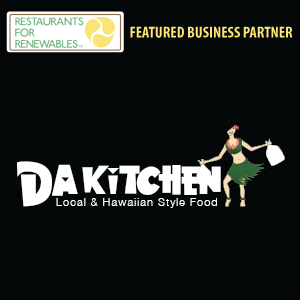 This replacement for petroleum diesel fuel is distributed and sold within the same community. 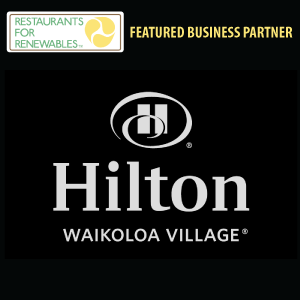 Businesses become part of the solution to our current energy needs and consumers can support those companies that are making a difference.